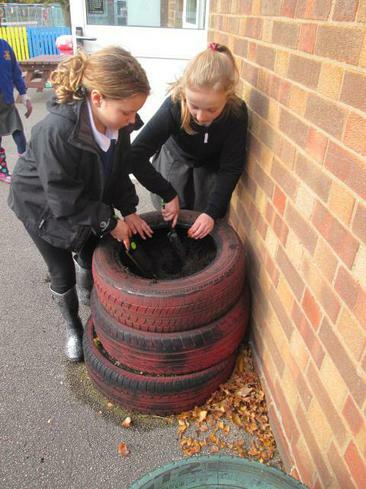 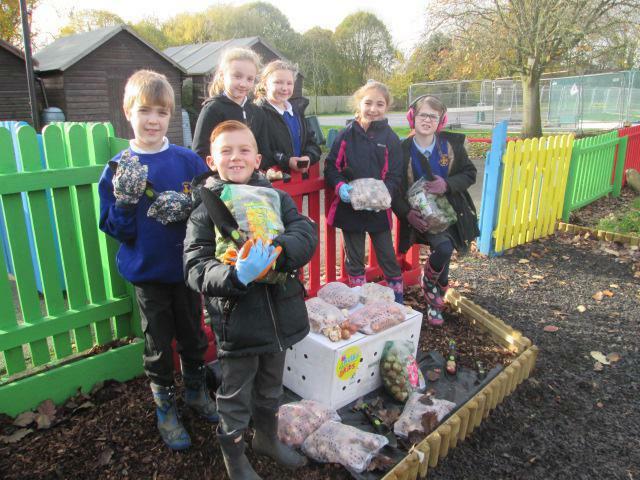 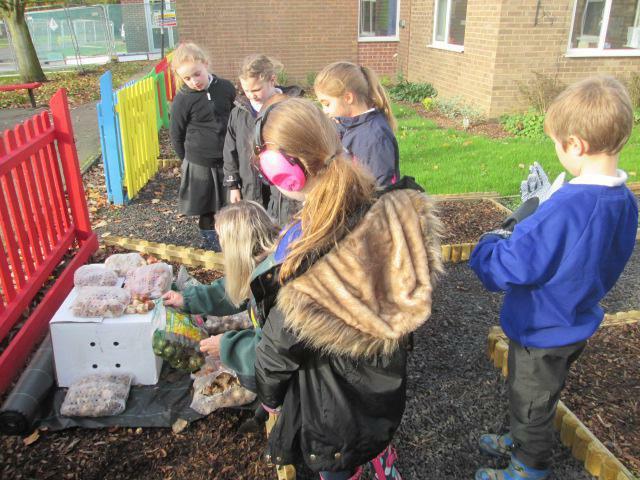 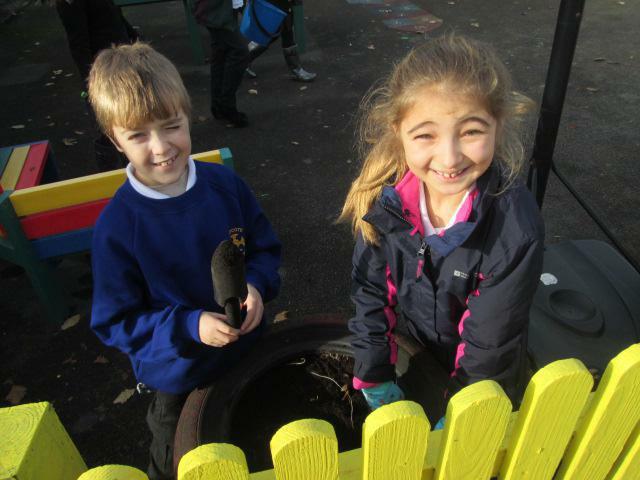 Year 4 children have been helping the school to plant bulbs for the Golden Bulb 2018 competition in association with Bulbs 4 Kids. 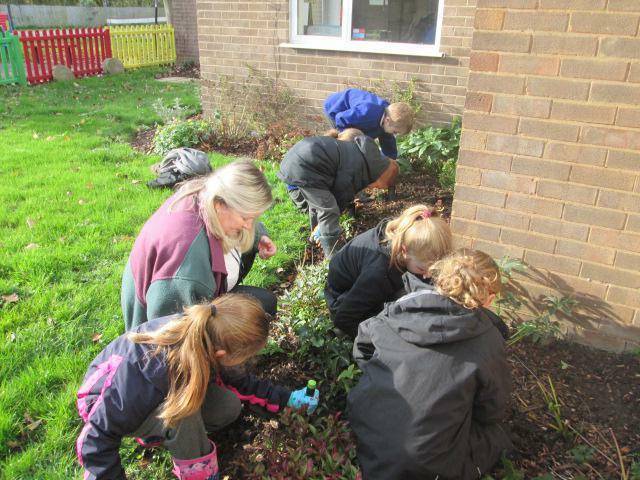 Mrs Bolton and Mrs Bakewell have been teaching the children how to plant the bulbs and the children have really enjoyed getting their hands dirty! 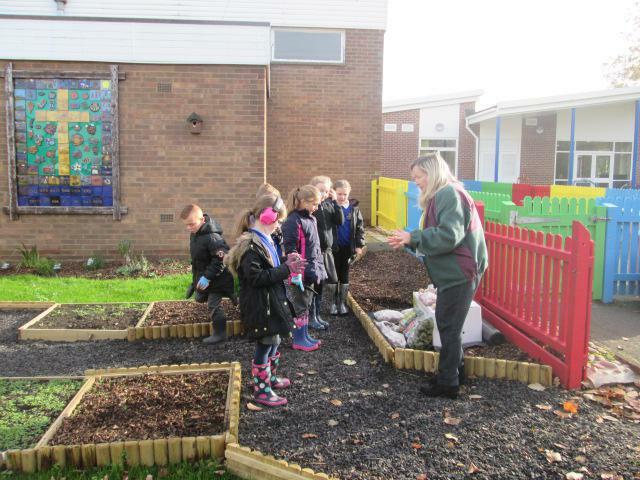 The bulb planting ties in with our Science topic of plants. 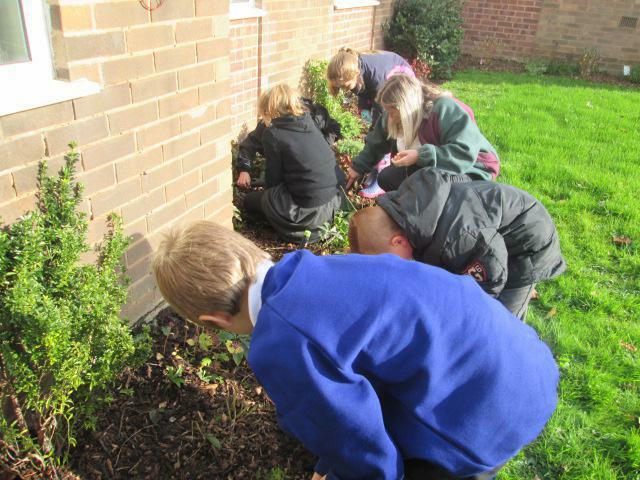 Ask the children what they know about planting and how a plant works!